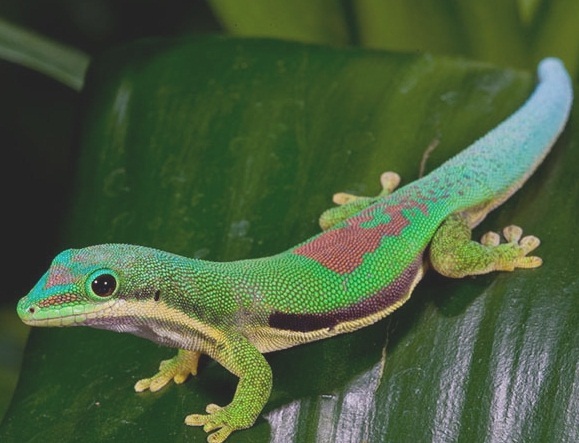 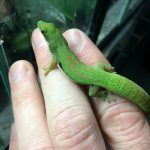 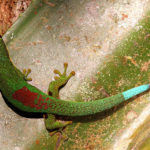 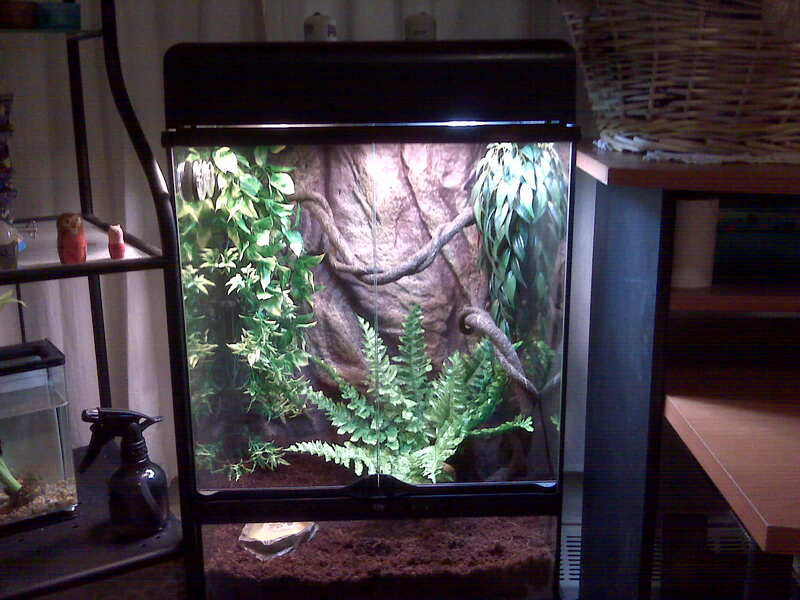 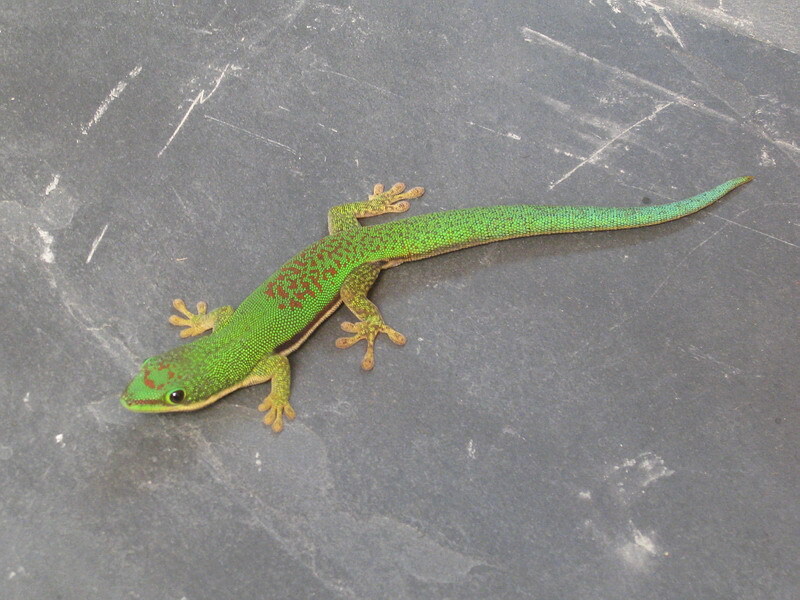 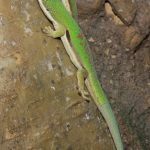 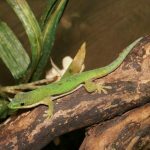 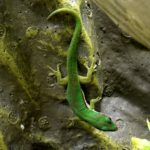 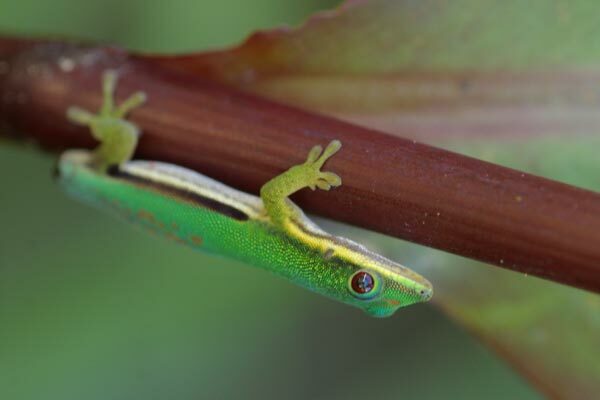 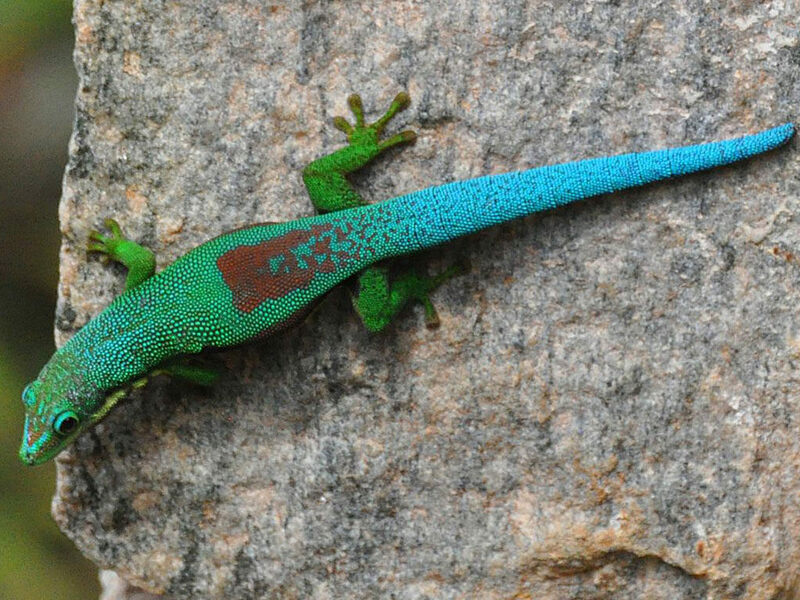 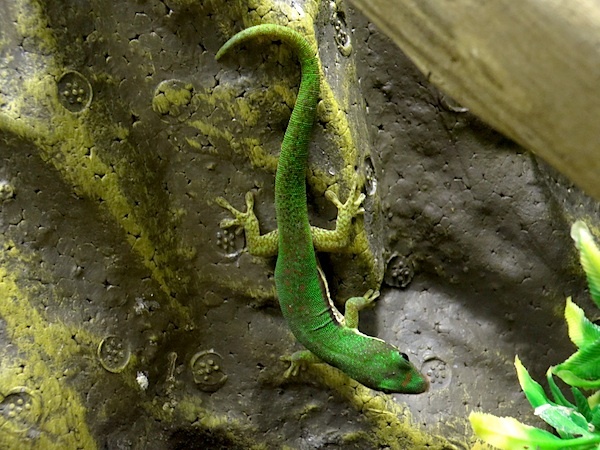 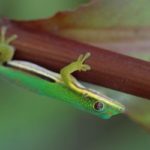 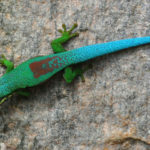 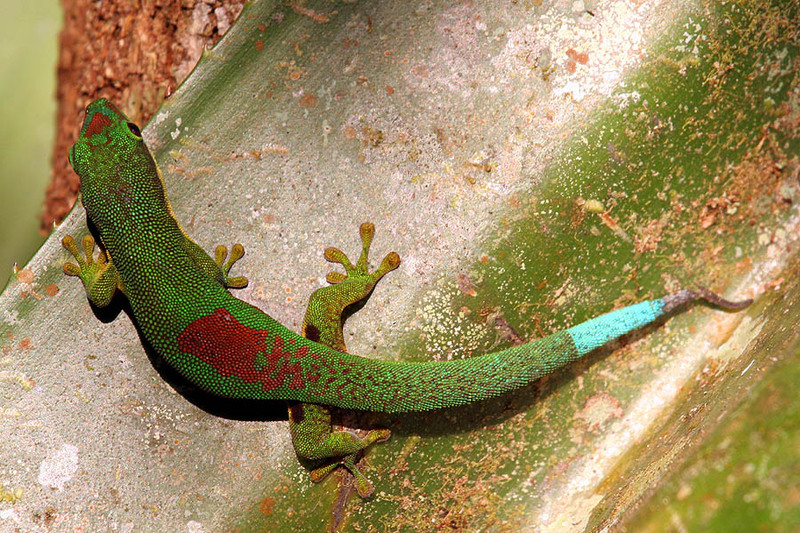 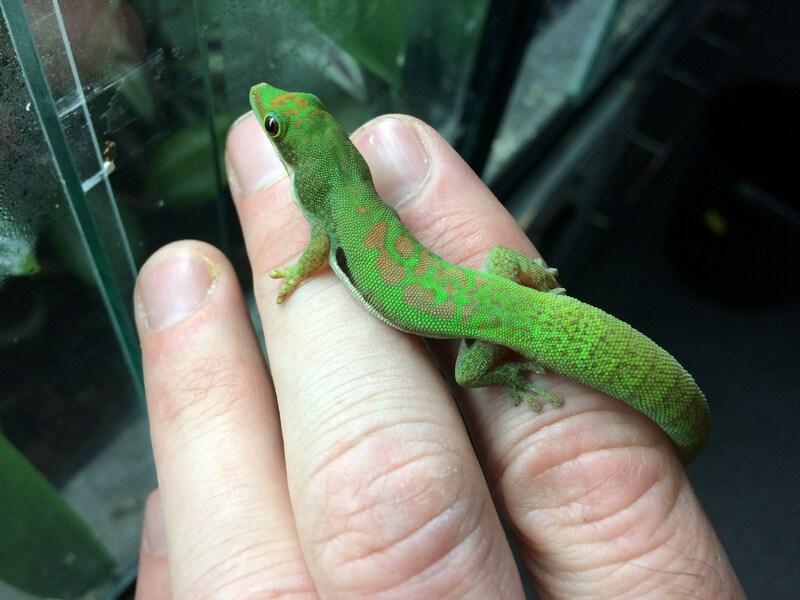 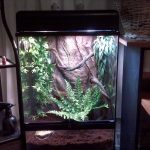 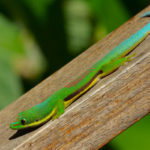 Lined day gecko is a species of gecko native to Madagascar. 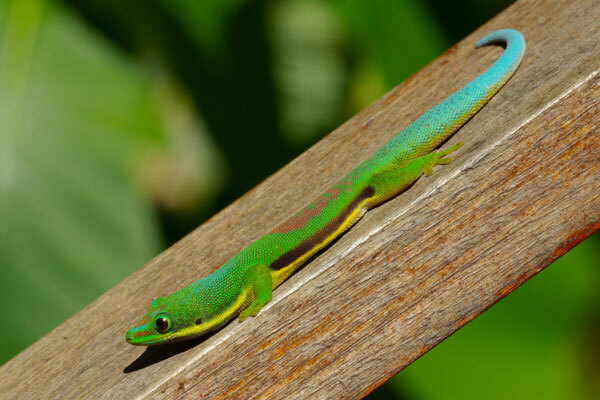 However, it has been introduced to the Reunion Island as well. 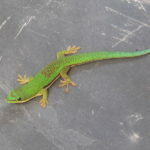 As it name suggests, the species is diurnal, but sometimes it can be active at night as well especially around house lamps that attract insects which is its chief food. 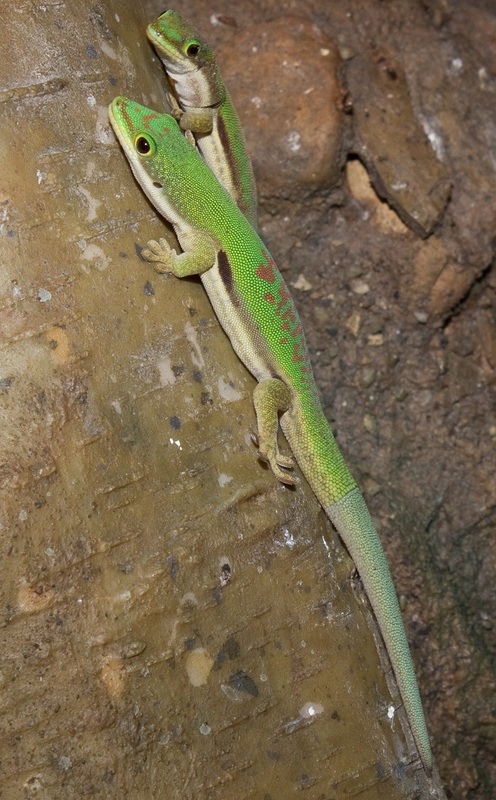 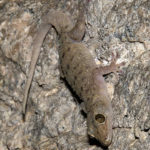 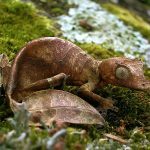 There are three recognized subspecies of this species. 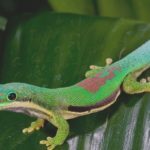 Published on May 7th 2017 by staff under Geckos. 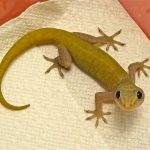 Article was last reviewed on 24th August 2018.